The Lexus LFA Nurburgring Package is the last hurrah of a truly special car, the first and, so far, only supercar built by Lexus. It is a lighter, more agile and, overall, faster version of the oh-so-loud LFA that dried up Toyota’s pockets only to be regarded at the time of its arrival as “too expensive for what it offers.” Now, as the years have passed, more and more car guys and journalists started to come around and appreciate the Nurburgring-honed LFA for what it is, a very charismatic supercar. 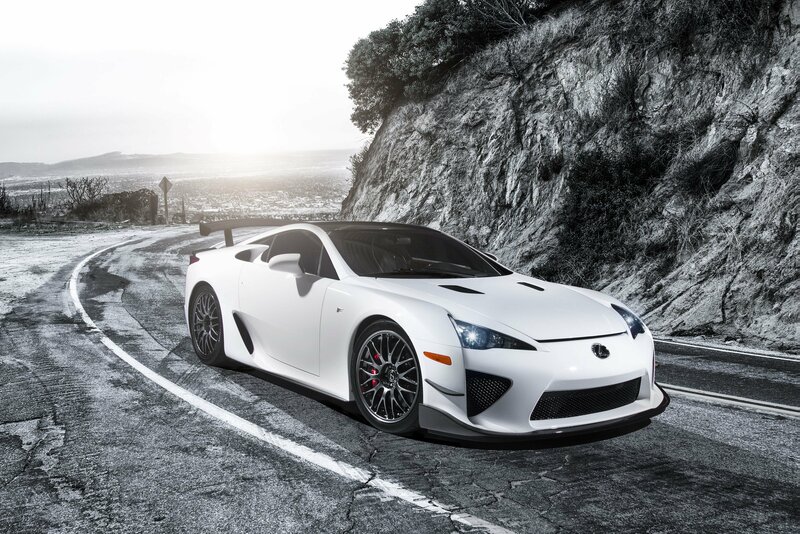 As a swansong to the LFA, Akio Toyoda, Toyota’s CEO and one of the key people in the creation of this halo model, greenlighted a batch of 50 track-focused examples that came with the “Nurburgring Package.” This package included changes to both the bodywork and the internals, changes that came about after years of testing and racing around Germany’s famed Nurburgring-Nordschleife circuit in the Eifel Mountains.